$200 and up. Prime Holiday Dates additional. It's getting late, book now! Great America 2016 Behind the scenes photo shoot for WinterFest. Santa Marty encouraging one of the reindeer. Available Santa Chair for rent at booked events. Call for Rates, additional to booking fees. Santa has over 40 years experience as a professional. You & your guests are sure to be pleased you chose the best! He is a member in good standing of the IBRBS. His beard is registered in the National Beard Registry #7571. Background checked & insured. Available for Corporate, commercial, and private events including photo shoots, and advertising, studio, and of course home visits and Christmas Eve Sneak & Peeks. Santa has a wide variety of professional custom made costuming. 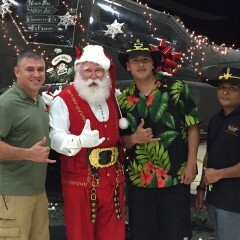 Santa for Honolulu (Santa Marty) generously took time from his travels to be with our loved one in hospice while in California. Santa so understood just what was neeed and how to provide it for us. He is a professional in every sense of the word. In difficult times, I’m honored to have been of assistance. Santa Marty was perfect. He held the children's attention the whole time and kept them engaged. We had a great Christmas party because of Santa Marty. Thank you for your kind words and the privilege to be a part of your family and friends Christmas. What a bonus to have seen your child at a school function earlier in the day. Its the little things like that keep the belief, hope and joy alive in the children we love. Thank you for your hospitality and generosity. 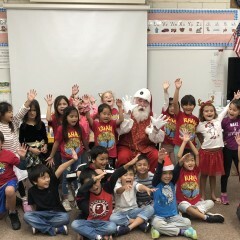 Santa Marty visited my daughter's first grade class at Punahou, and the experience was nothing short of magical. 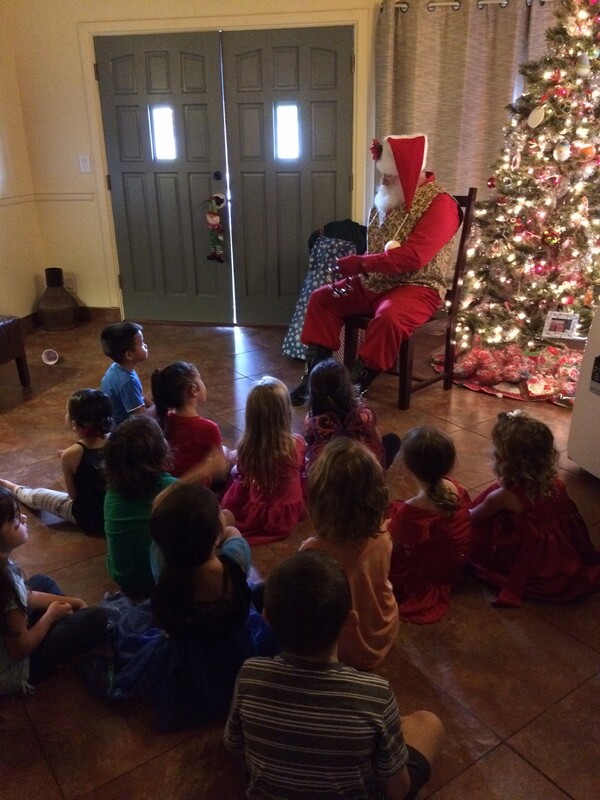 He captivated the children with his tales of the North Pole, reindeers, and the importance of giving. From the top of his snow white hair, to the bottom of his coal colored boots, he was the epitome of Santa. The kids were smitten and I did not hear one kid ask if he was the "real" Santa - he was so believable (from his voice to his mannerisms). He is an incredibly kind man, and we are so glad he made our event so special! Thank you Serena for your kind words. It was my pleasure to have visited with such a NICE group of children. I am so happy these children have so much thoughtfulness in their gifts of giving. I am sure the children & families at the hospital appreciated their gifts. Santa Marty will have you believing in the magic of Christmas! This is the second year in a row we have used this Santa for a Holiday party. This year, we called upon him to make a special appearance out our classroom Christmas party...to say the kids were thrilled/excited/surprised is a huge understatement. 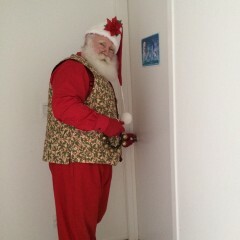 Santa is so patient, kind, attentive and entertaining--I can't imagine hiring anyone else for our Santa needs. Besides his great manner with the kids, he was very communicative and flexible with our changing schedule. 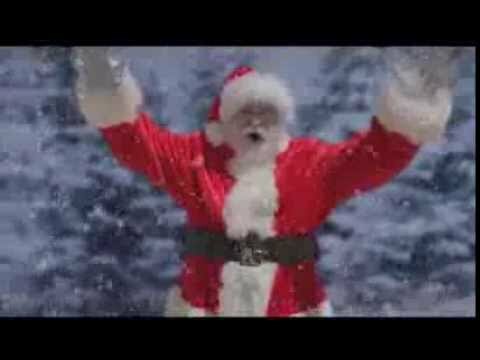 If you need a Santa for a party, this is the one to get!!!! Thank you for your kind words expressed in your review. It was my pleasure to have had the opportunity to visit with this class of nice children. It was fun answering questions, spreading cheer, and reinforcing some positive behaviors. I love seeing children grow, and prolonging the Myth of Santa, as well as help to teach kindness, sharing, along with giving, not just during the holidays but throughout life. Thank you making my appearance possible. Santa Marty made our annual Xmas party extra special this year. He is so authentic and very entertaining—the kids and adults alike enjoyed his visit. 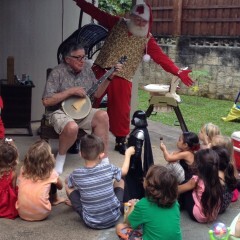 He told stories, sang songs and kept the kids very engaged throughout the whole visit. Would highly recommend him and will be using him again next year! Mahalo for inviting me into your home and allowing me to be a part of your Chirstmas. It was my privilege, and honor, being welcomed by you, and your friends, especially everyone’s children. For the last 4 years now we have always hired Santa Marty, he’s great!!! He looks like Santa and gets the kids to really believe. He answers all the kids questions and interacts with both parents and kids great. 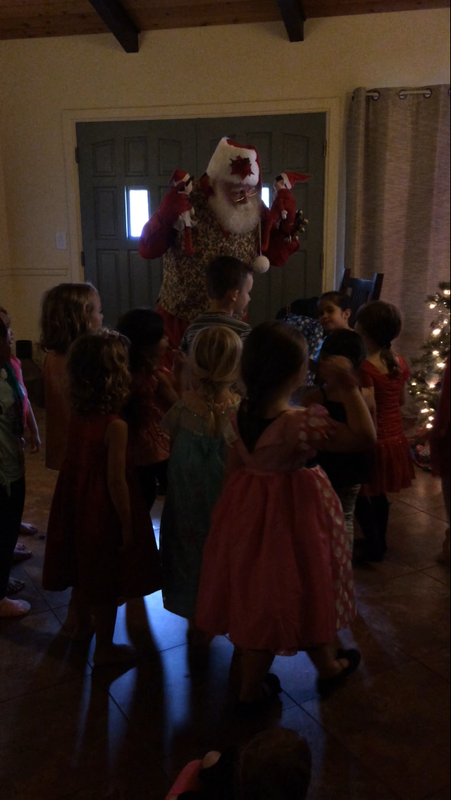 We have a Xmas party every year, Santa Marty even gets the older kids to start believing. I would totally recommend Santa Marty, and I will continue to keep using him year after year for all our parties that includes a Santa. Ever since my first Santa encounter with your group, up the mountain, I have enjoyed being a part of your events. I love to see the children grow up. Thanks for including me all these years, and your kind words. 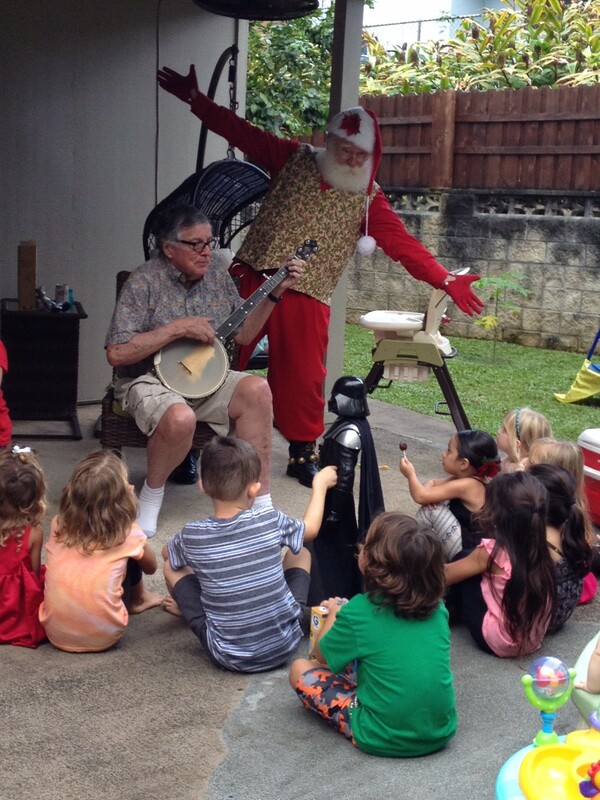 Santa Marty was such a joy to have at our Keiki Christmas Party! 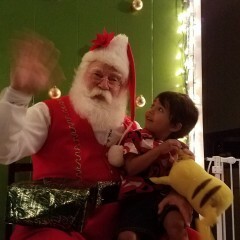 Santa arrived on time wearing his workshop outfit which complimented our Keiki Christmas crafts perfectly. He was so pleasant to be around and really engaged with the families who attended. 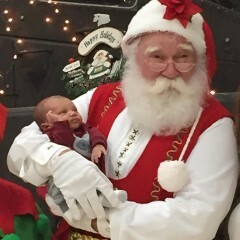 Every photo with Santa was wonderful! He even stayed a little longer and asked if he could visit our kitchen staff to put a smile on their face. We are having him back for another holiday event later this week and can't wait to see the joy on the children's faces when they meet Santa Marty! Thank you for the kind words. It was my pleasure to be a part of your event and the children were so well behaved! 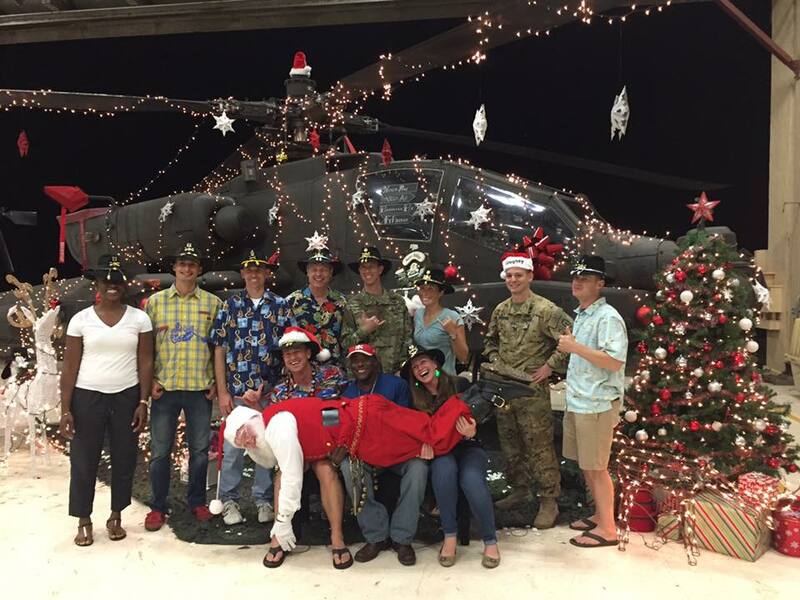 All of them, their parents, you, your staff are surely on the Nice List! Thanks so much!!! Your stories were more than we could imagine! The key, the birds, the elfs.... Awesome. We've already recommended you to a bunch of people. Do you have an Instagram account? We've looked so we could tag you. Jingle, jingle, jingle was amazing too. Santa Marty is an enthusiastic, reliable, friendly, and amazing Santa. Communication was easy and we were able to enjoy time with him, not feeling rushed or anything. He took the time for each child and was enjoyed by all. Thanks again! Words almost cannot describe the joy on everyone's face when Santa arrived. Even the adults still believe!!! Santa has quite an awesome reputation and he lived up to it. 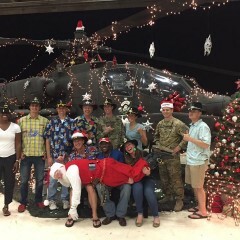 Santa spent special time with each soldier and their family's which was uplifting to everyone! 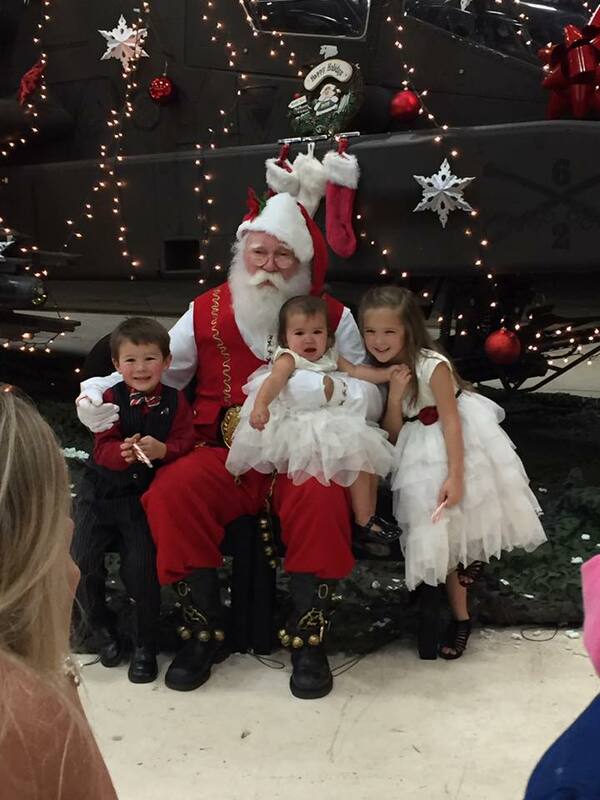 Having the "real" Santa at the 2-6 Cav Holiday party was priceless! 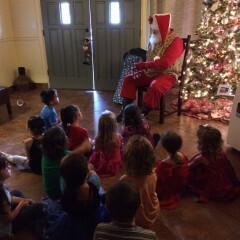 Santa Marty came to party last weekend and the kids loved him. 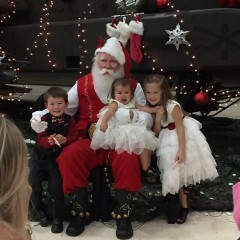 Santa Marty did an amazing job and truly made holiday memories we will not forget. Santa Marty is super prompt, and yes, Santa even texts! We talked at length prior to the event; he even jots down special tidbits about your children that '"only Santa would know" which really made all the difference. The entrance was amazing! He comes stomping in with his boots and jingle bells and the kids went wild. Santa played hide and seek (kids idea for sure!) and danced along to x-mas songs. 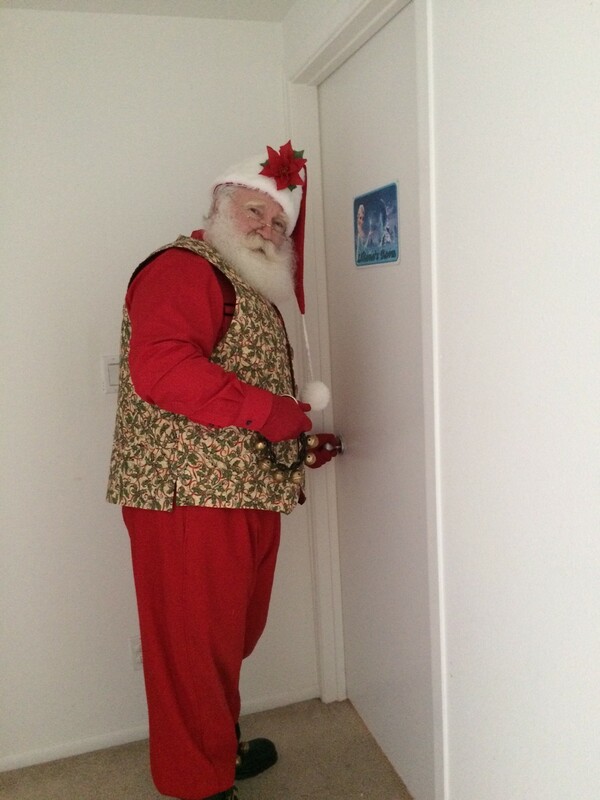 Book Santa Marty for your next party and you will be as filled with holiday spirit as me! Thank you for the review, I sincerely appreciate open and honest critiques. I was privileged and honored that you invited me into your home. I think I had as much fun as the children! This is the second time I've booked Marty Santa and he is the best! Not only does he look exactly like Santa from the books - he has the Christmas Santa holiday spirit to make kids and adults feel wonderfully happy. 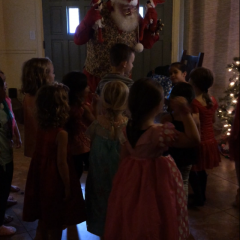 Santa's appearance at our Christmas Eve family gathering will be one of our treasured memories. Santa was successful in fulfilling the element of surprise and in relating comfortably with each child and great grandmother. He also entertained us with his special Christmas song. 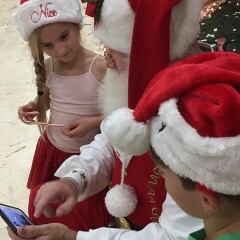 Though our time was short, Santa made sure that we had all the photos we needed. It was a pleasure working with Santa. Thank you for the thoughtful review. I do the best I can to produce just these treasured memories as Santa. Its nice to know it is appreciated. It was my pleasure meeting your family and my honor to have been invited into your home on Christmas Eve. Santa Marty is very cheerful and as authentic looking as they get! He NEVER breaks character and is so patient with the kids, even as he is making his exit. Children and adults love him! Great job Santa!!!! Thank you Jessica for your kind words. Having been at your companies holiday event for a couple of years now, I am enjoying watching the children grow. You are one client who books early, communicates very well and easy to work with. Your groups children are well behaved and managed, as are your events. It has been my pleasure to be Santa for you and the gang. Thank you so much Scott for the opportunity to meet your family and spread some Christmas Cheer. The children were so well behaved, and have been placed on the "NICE LIST". Santa Marty is the real deal!!! He arrived early and stayed late. He was a total professional!! He took his time and talked to each child at our Christmas ornament event. The photos with Santa turned out great! If you want a real beard- real deal, this guy is your Santa!!! He is awesome!!!! Thank you for the positive review of my Santa-ness at your event. I enjoyed being a part of this fun ornament crafting activity, visiting with the well behaved children & professional staff and administration. Listening to each child's Christmas wish is always a joy for me. It was my honor to be your Santa. Hired Santa for family Christmas card photos! Thank you Marty for your great spirit in working with my daughter. 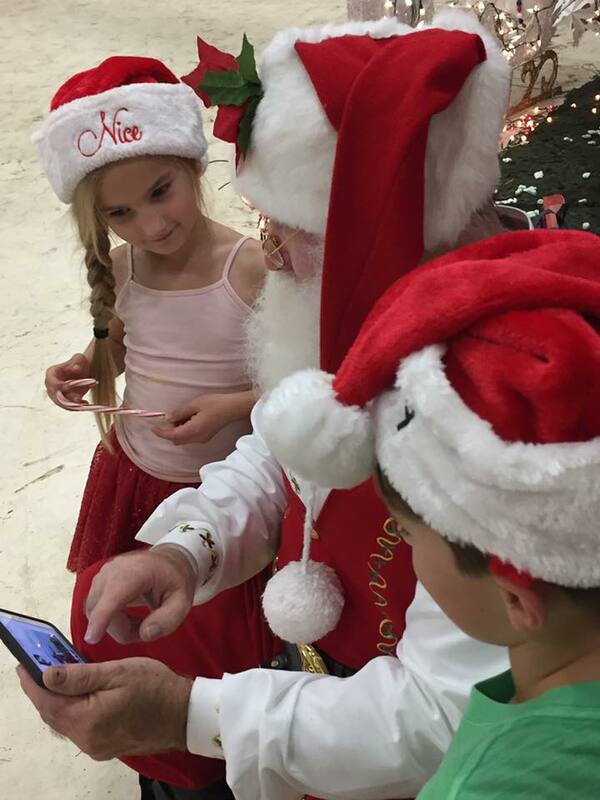 Santa Marty was very professional in making sure my daughter 100% knew she was talking to Santa! He worked well with her and was patient as she was a little quiet and reserved. He was able to work with her and get her into a confortable place where we were able to get AWESOME Santa and kid photos. So happy with hiring Marty and making my 2013 Christmas cards MAGICAL! Thank you for the review, I do appreciate it. I am so glad you are happy as I was concerned we would not get the "memories" that we wanted. Your daughter is beautiful and I truly had a great time getting to know her, share cookies and just have fun. Absolutely fantastic experience. Santa was great with the kids, kind and thoughtful and was more than willing to hang out and take photos and mingle with the guests. I'd highly recommend him for any type of event around the Holiday period. Thank you for inviting me to your daughter's birthday party. I truly enjoyed myself visiting with her, your family and friends. Very professional and punctual Santa... highly recomended!! 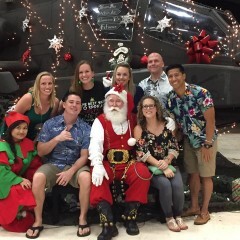 We hired Marty Santa (Santa for Honolulu) for our U.S. Army Reserve's holiday event on Dec. 8, 2012. 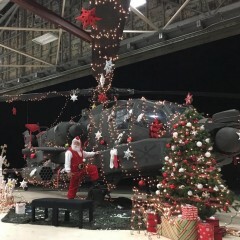 He was extremely professional, arrived early, and I would definitely hire him again and recommend him to anyone looking for a Santa for their event. The communication leading up to the event was great as we discussed and he provided great tips on handing out the gifts to the kids, playing Christmas music as he entered, etc... While there, he did an incredible job interacting with all of the kids and easily answered all of their many questions. They asked about the North Pole, how he gets into their houses if they don't have a chimney, etc... and he was able to roll with it all and provide answers at ease without ever breaking character. Marty Santa interacted with everyone, handed out gifts to the children, took photos with both the children and adults, and had such a great attitude and demeanor throughout the entire appearance. The looks on the children’s faces was priceless as he entered the room and it was so heart-warming to see their interaction with him and the questions they asked. 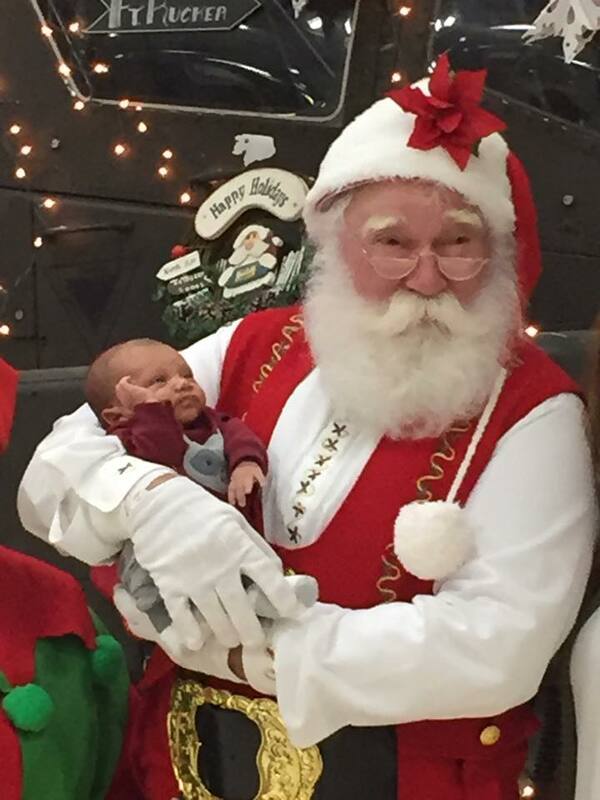 He did such an incredible job as Santa and received so many compliments from everyone there. From my experience working with him, I would absolutely hire him again for another event!! Thank you for the review, and thanks for all your unit does. I had a great time at your event, everyone and everything was wonderful! Joy to young and old. 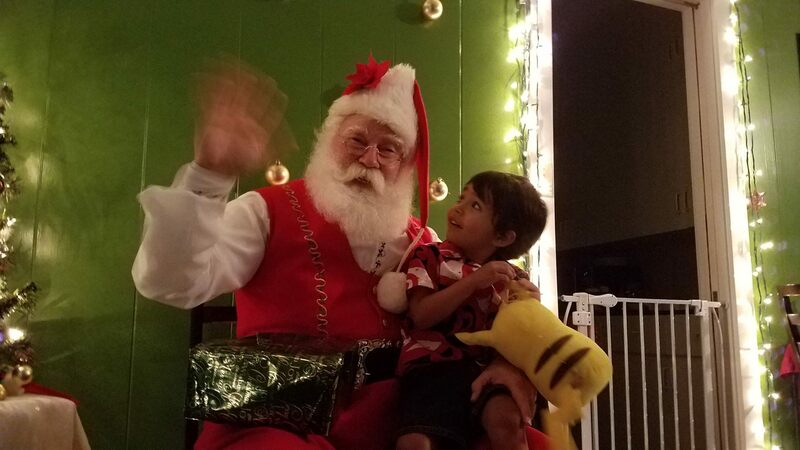 Santa has brought great joy to the families and kupuna a like at an adult residental care home for several years... smiles, laughter, and cheer to everyone. 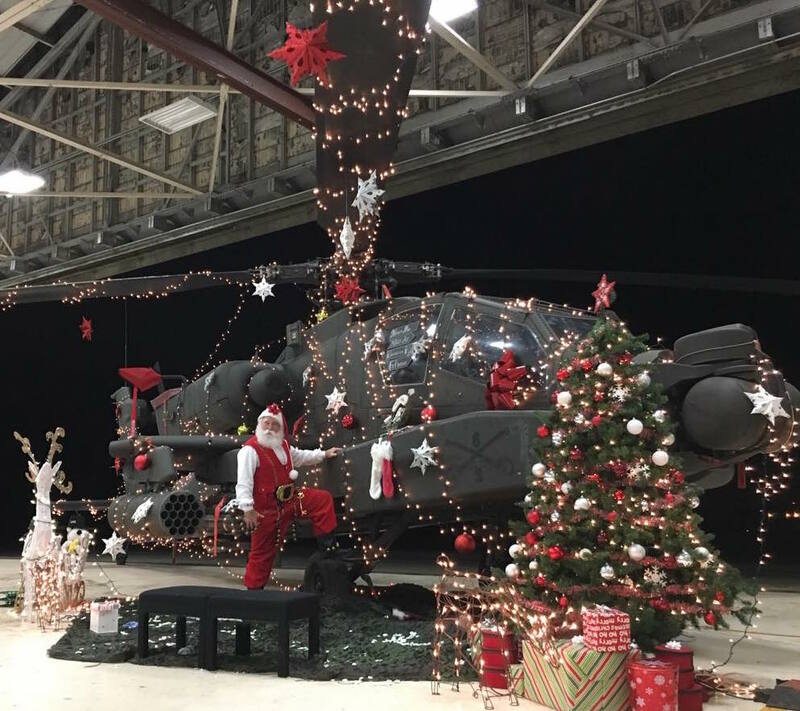 His professionalism and goodwill to all is greatly appreciated during the holiday season. Thank you for your kind review. This is one of my most cherished visits each season. The twinkle in the eyes of a 95 year old is exactly the same as the one in a 5 year old! I often leave this visit with tears washing away my twinkle. But look forward to it year after year. 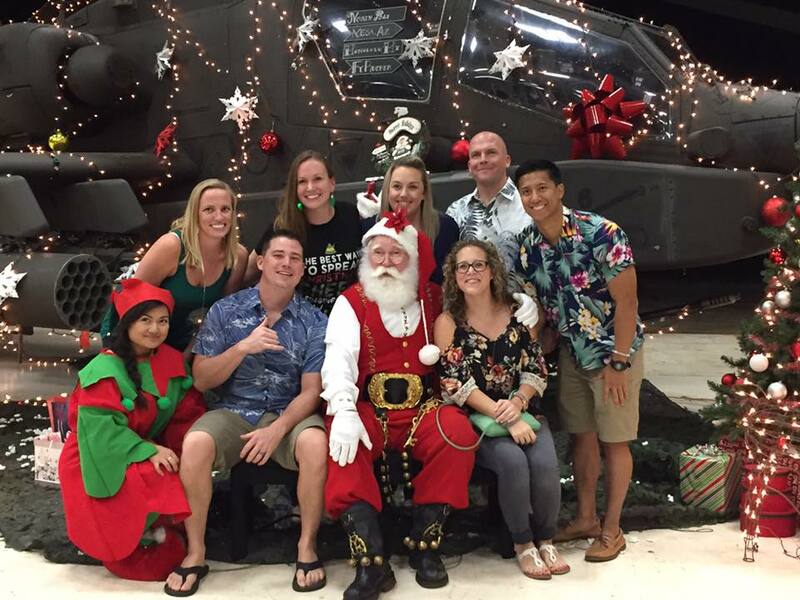 We would highly recommend Santa for Honolulu! We have used this Santa at numerous events over the past few years and he is the best. He is extremely professional and always on-time. He is also very mindful of asking what you expect from him and then asks for feedback on how he can be a better Santa. Although I think he has gotten pretty close to perfection. Most importantly, he really gets into the role and is awesome with the kids and their families. I constantly get compliments from people who attend the events. For one event in particular, he has to arrive pretty early to ride a parade for an hour, then get whisked onto a speed boat to enter a marina front shopping center and then visit with kids for another two hours and he is a real trooper. He definitely possesses the spirit of Santa! I would highly recommend him to anyone looking for an authentic Santa for their next event or personal party. My pleasure working with you again this season. Thank you for your review. An exciting ski boat arrival, almost lost my cap! Price Range: $200 and up. Prime Holiday Dates additional. Insurance: $4,000,000 - Performers Insurance, General Liability will a molestation rider. (Only offered to those with impeccable Background Checks). Through the International Brotherhood Of Real Bearded Santas. General Liability $2,000,000.00. Current Background Check, Checked Annually. I will seek knowledge to be well versed in the mysteries of bringing Christmas cheer and good will to all the people that I encounter in my journeys and travels. I shall be dedicated to hearing the secret dreams of both children and adults. I understand that the true and only gift I can give, as Santa, is myself. I acknowledge that some of the requests I will hear will be difficult and sad. I know in these difficulties there lies an opportunity to bring a spirit of warmth, understanding and compassion. I know the "real reason for the season" and know that I am blessed to be able to be a part of it. I realize that I belong to a brotherhood and will be supportive, honest and show fellowship to my peers. I promise to use "my" powers to create happiness, spread love and make fantasies come to life in the true and sincere tradition of the Santa Claus Legend. I pledge myself to these principles as a descendant of St. Nicholas the gift giver of Myra. Photo sessions, story telling, sing-a-longs, one on one Santa time. Traditional and Santa home visit attire available. Open to special requests, and personalized service to make your Christmas event a lifelong memory. Sneak and Peeks, personal appearances for those with Holiday Birthday's and much more! Santa Marty appears in his own naturally grown white beard, wearing professionally tailored custom made suits of the highest quality. He also has custom designed and tailored costuming available for a more suitable Hawaii climate, and "Local, Tropical" "Santa's Workshop", "Breakfast with Santa" and "An Evening with Santa" wardrobes. 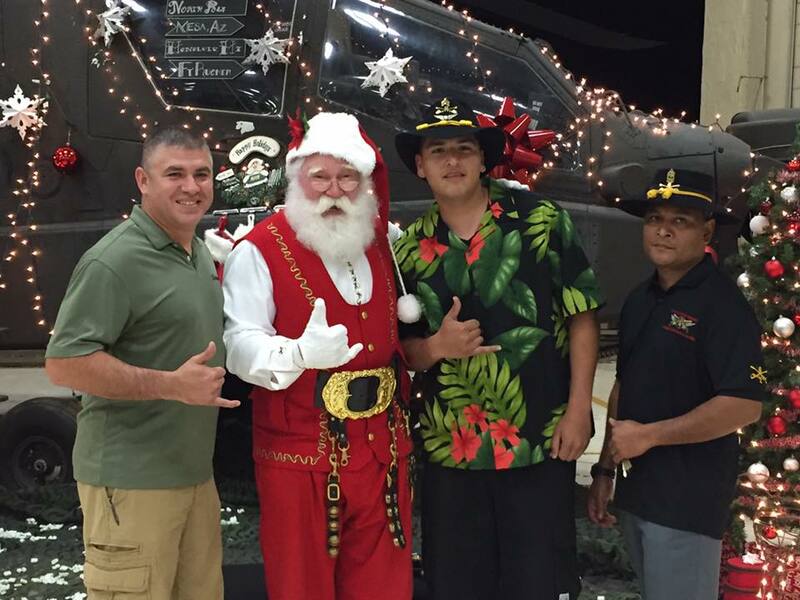 Santa Marty is based and available to be a part of your holiday event in the greater Honolulu area, as well as Nationally and Internationally. He is punctual, professional and very Santa like in appearance and mannerisms. He is able to tell stories, conduct sing-a-longs and interact with both children and adults. Santa Marty believes in the Santa Claus Oath, and is member of ClausNet, and The International Organization of Real Bearded Santas, National Organization Of Naturally Bearded Santas. His beard is registered in the National Beard Registry #7571. 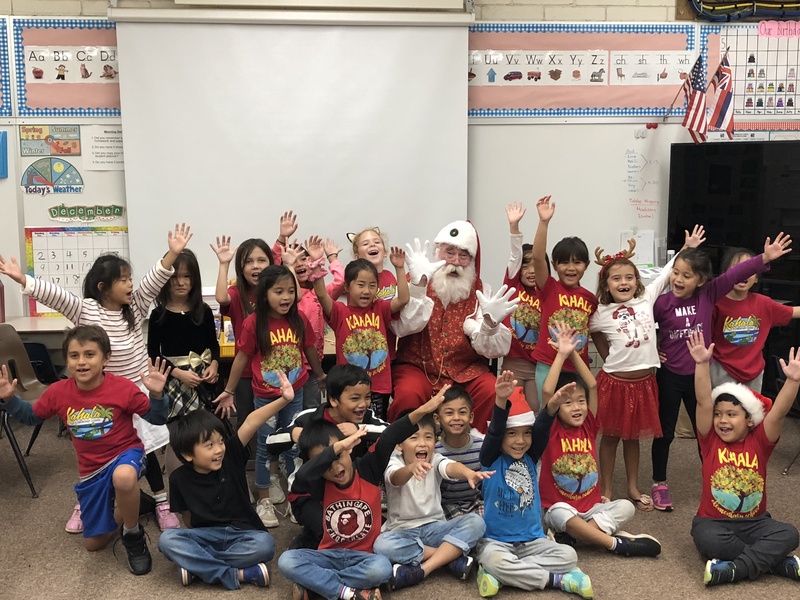 Santa Marty is a national award winning Santa and has participated as Santa Claus in national advertising campaigns for companies such as: Hawaiian Airlines, Great America, Knott's Berry Farm, and Six Flags. Cool comfortable environmentally controlled areas are appreciated. Environmentally controlled venues are REQUIRED for full regalia appearances. If an environmentally controlled venue can not be provided, Santa will appear in a cooler and more comfortable Santa Wardrobe choice at his sole discretion and availability. Please see photos which depict Santa's varied wardrobing. PLEASE note: Santa appears in his own naturally white hair and beard and appearance can vary from season to season. December 24, 2017–December 25, 2017 • 8:00pm - 12:00am Only a couple of openings left! December 15, 2015 • 7:00pm - 8:00pm TV interview, morning news. With over 40 years of Santa personae experience I am able to adjust to almost any situation. I am a member of a network of over 2200 Santas from around the world who exchange experiences, techniques, and tips. These men and women have had a profound influence in my career development. I strive to give a memorable Santa experience just as those who have come before me. I believe in keeping the Spirit of Christmas alive, and the true meaning of Christmas is foremost in all my appearances by incorporating my own childhood memories of the perfect Santa. 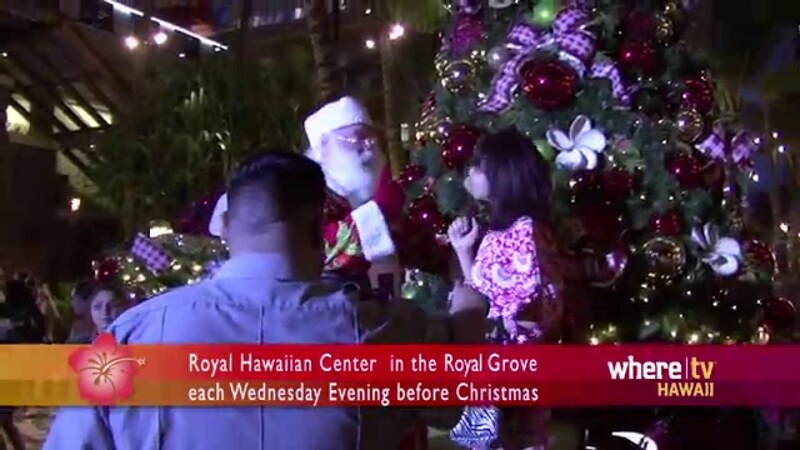 Venue, if you do not have a climate controlled environment Santa will not appear in full regalia but instead a cooler wardrobe will be worn that is more in keeping with Hawaii's Tropical Climate.